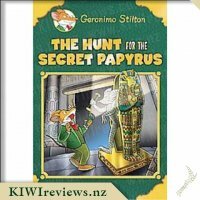 Grandfather William drags Geronimo Stilton to a golf tournament, where Geronimo bumps into his friend Kornelius Von Kickpaw, a.k.a. 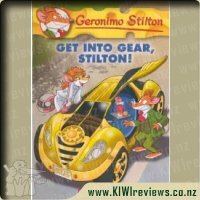 Special Agent OOK. 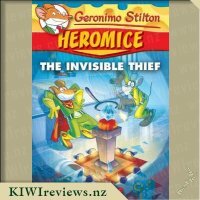 Someone is plotting to steal the diamond-studded Super Mouse Cup, and it's up to Geronimo and Kornelius to crack the case. 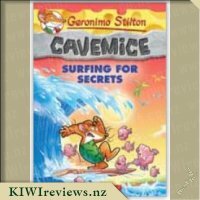 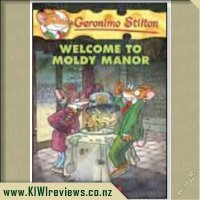 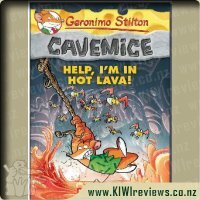 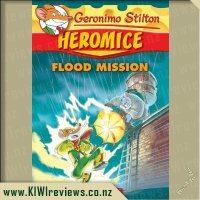 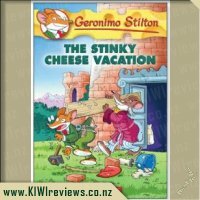 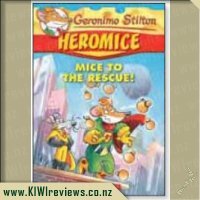 Rating: 9.1 Geronimo Stilton Cavemice #3 - Help, I&apos;m in Hot Lava! 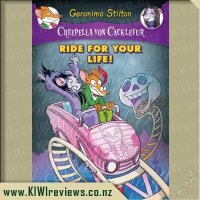 Rating: 9.8 Creepella Von Cacklefur #6: Ride For Your Life! 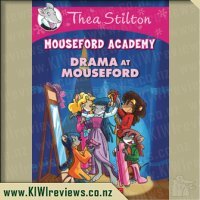 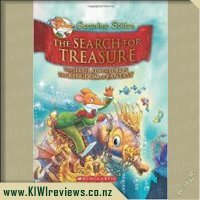 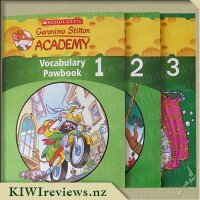 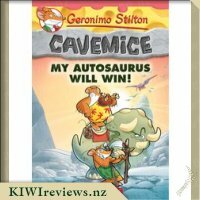 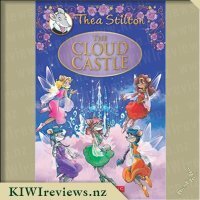 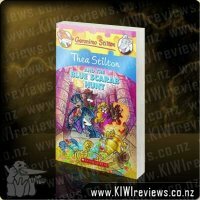 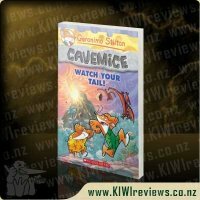 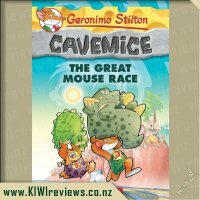 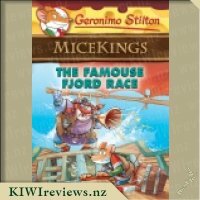 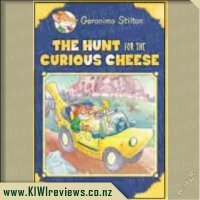 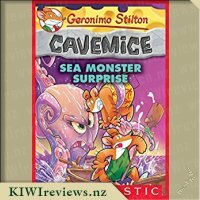 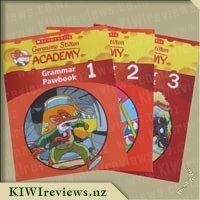 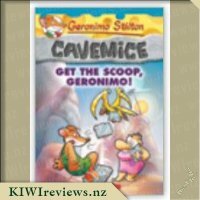 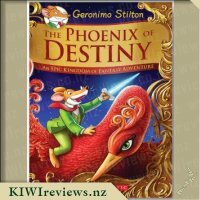 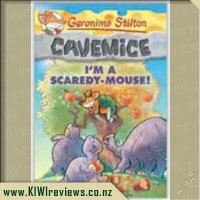 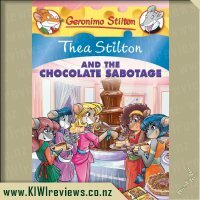 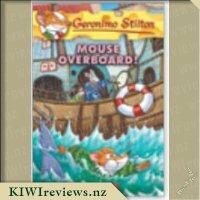 Rating: 3.4 Geronimo Stilton Cavemice #10: My Autosaurus Will Win! 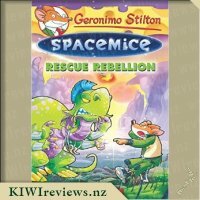 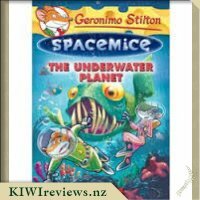 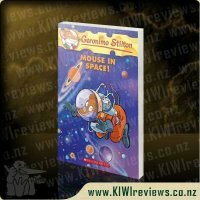 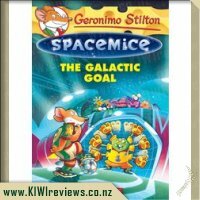 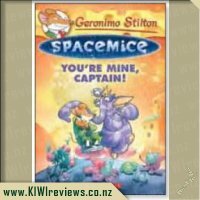 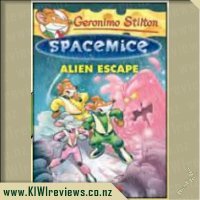 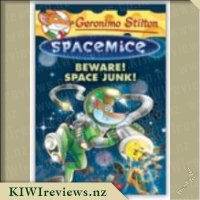 Rating: 8.8 Geronimo Stilton #52: Mouse in Space! 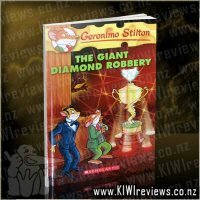 Master 9 and myself read this book together as our night time read. 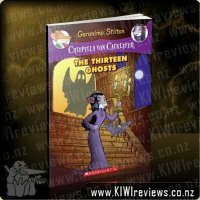 He suffers from ADHD and other cognitive issues and struggles with reading on his own, so we took turns reading the paragraphs in the book. 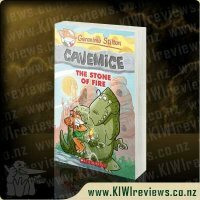 The layout was easy to follow and although he struggled with the some words here and there, he enjoyed the story and tried really hard to be able to read it and he even tried to sound out the words he did not know, rather than simply giving up. 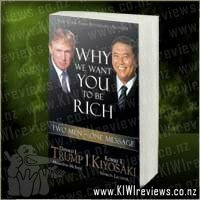 I did not have to push him to read, like I normally do, he was always happy to read when it was his turn. 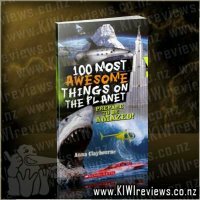 And this was awesome. 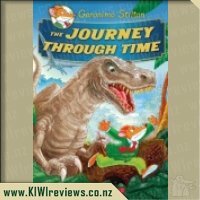 He is only new to the exciting world of books, and it was great to have one that he really enjoyed and even smiled while reading. 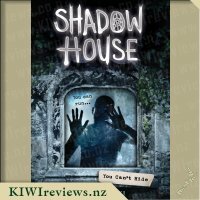 He said himself: "I liked it because it was exciting and cool. 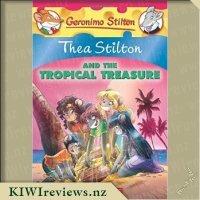 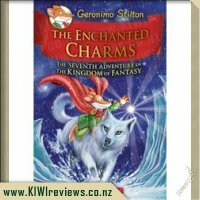 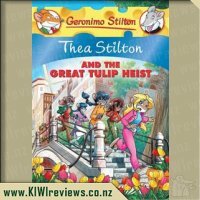 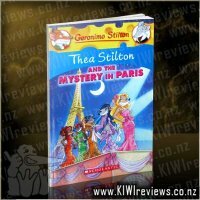 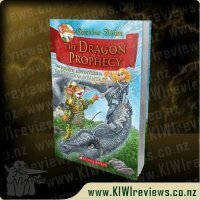 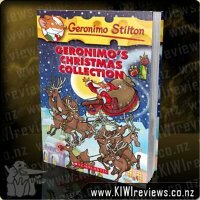 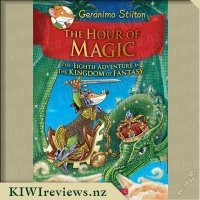 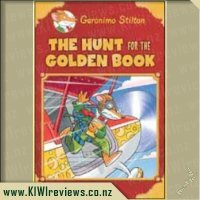 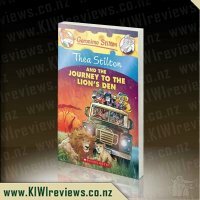 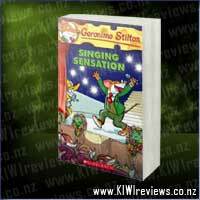 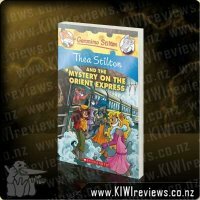 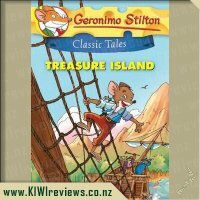 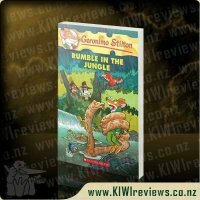 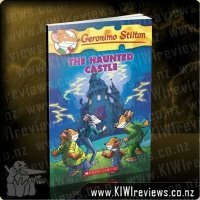 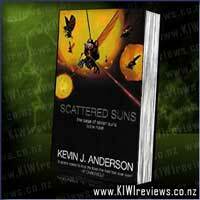 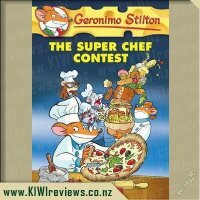 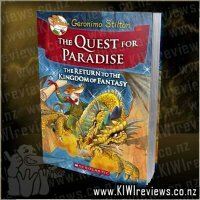 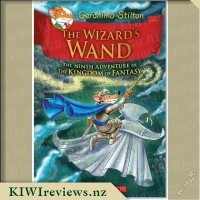 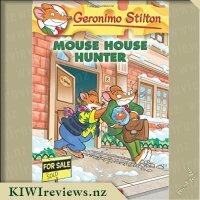 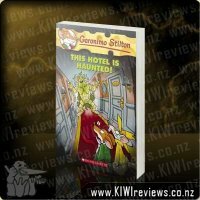 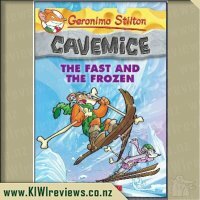 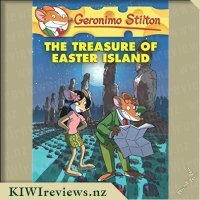 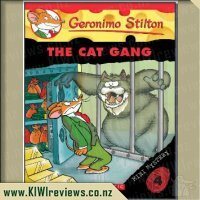 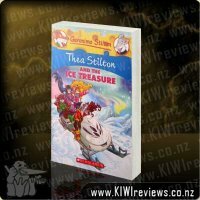 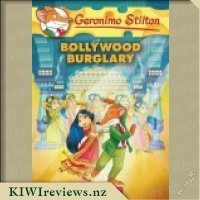 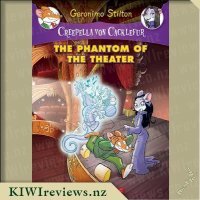 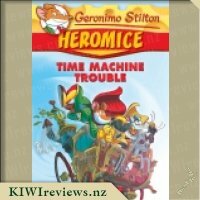 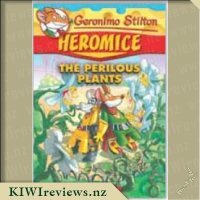 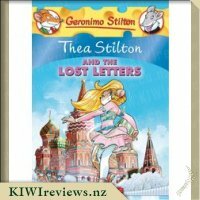 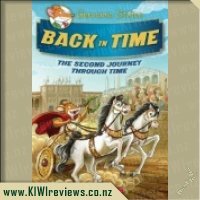 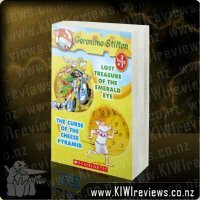 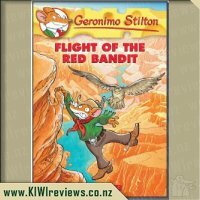 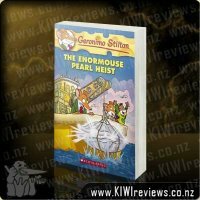 I love Geronimo and this is one of the best Geronimo books I have read." 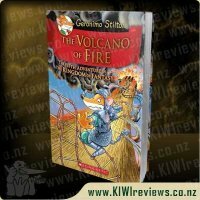 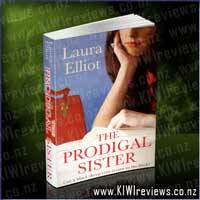 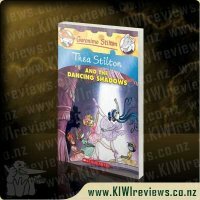 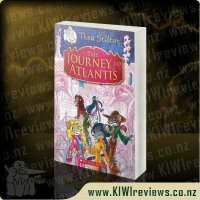 Fantastic book, and a great price. 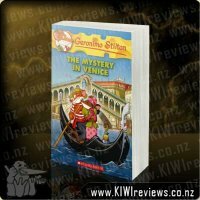 Although Master 9 struggled with some of the words, the book would be easy to read and very enjoyable i think from age 8+ yrs... it really was a great read.